As sad as it is that October is approaching its final days, there is still the rest of the fall season to look forward to! If you are anything like me, you appreciate a good scare, and going to spooky and creepy places is a thrill you seek out every year at this time. 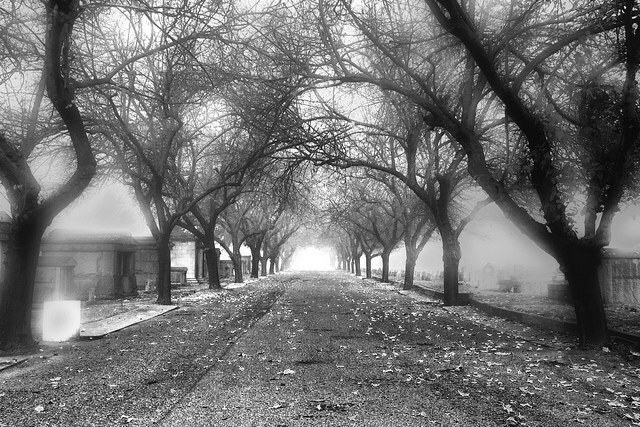 If you have yet to find the time to search out haunted areas, I'm here to help. Here is a list of some of the most haunted places the great state of Pennsylvania has to offer. 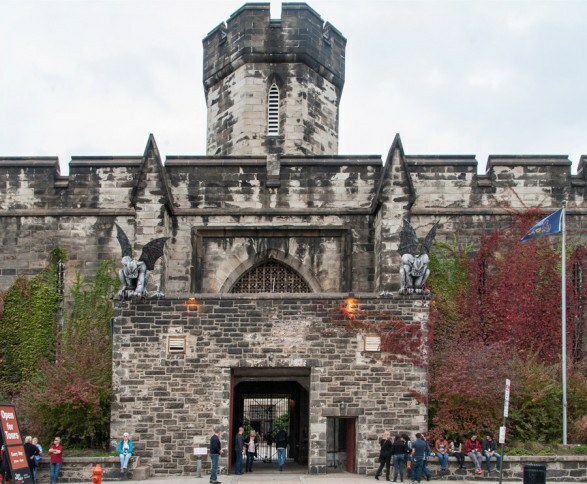 The Eastern State Penitentiary is a favorite of many in the Philadelphia area. The penitentiary is known for its intense haunted house held every year throughout October, but there is also a rich, creepy history that fills its hallowed halls. The Eastern State Penitentiary was operating until 1971, and is now an abandoned prison which is said to be haunted by past inmates. This spooky sight will be sure to give you the scare you seek. Hansell Road in Buckingham, Pennsylvania is a forest in which visitors claim to have seen glowing floating orbs attached to nothing flying amongst the trees and what appeared to be red glowing eyes. This Bucks County forest is said to be the spot of the murders of Pennsylvania teens who were killed by a caretaker in the late 1990s. The floating orbs and eyes are believed to be the ghosts of the teenagers that were killed, unable to leave the forest. Creepy enough for you? 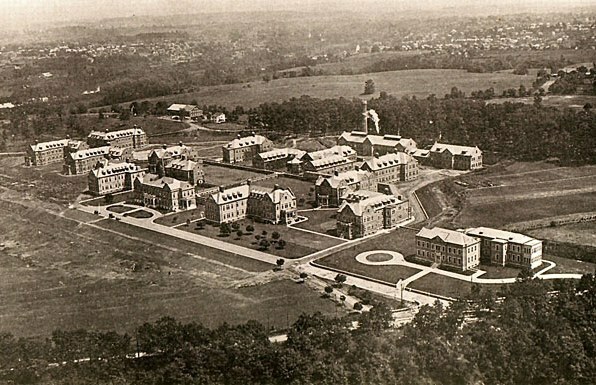 The Pennhurst State School and Asylum, previously referred to as "The Eastern Pennsylvania State Institution for the Feeble-Minded and Epileptic", was an extremely controversial Pennsylvania facility where it is believed that the residents were heavily mistreated and put through cruel and abusive practices. The facility was shut down in the early 1980s due to the abuse and mistreatment that patients were put through. Pennhurst is believed to be haunted by the ghosts of the past residents, and is a Pennsylvania favorite for creepy haunted tours throughout the fall. 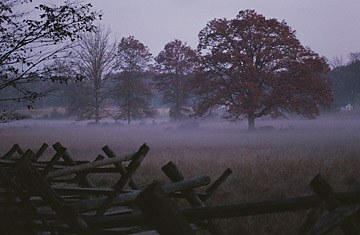 The Gettysburg Battlefield is obviously a spot where many deaths occurred, and is known to be haunted by the soldiers that died there in the 1860s. One particular spot on the Gettysburg battlefield that is notorious for its ghost sightings and haunted activity is the "Devil's Den", which people claimed to have seen the ghosts of Texan soldiers wandering about. 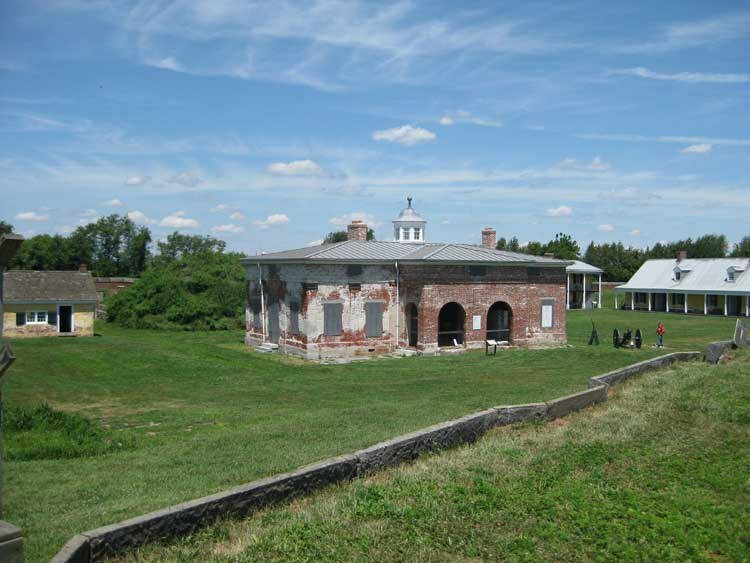 Fort Mifflin is a Philadelphia spot known for its ghost activity after it was captured by the British during the Revolutionary War. Fort Mifflin was a fortress which rested upon an Island, and after it was captured by British Soldiers, many were killed, including well known ghosts that visitors have seen and interacted with, "The Screaming Woman", "The Faceless Man", "The Tour Guide," and a Revolutionary ship that is sometimes seen docked near Fort Mifflin. While I hate be the bearer of bad news, but everyone's favorite chocolate heaven is apparently haunted by the ghosts of teens who died there in the early 1900s. 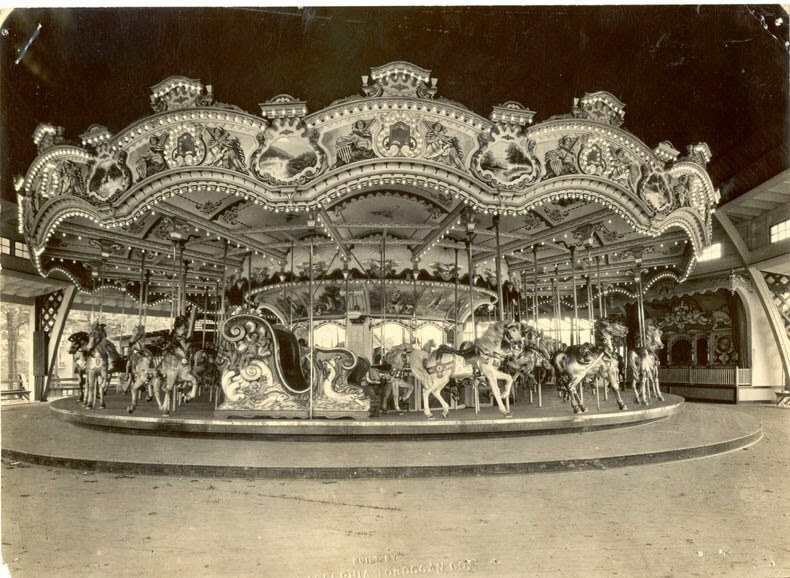 In the early days of the park, two teenagers were killed on one of the rollercoasters in Hershey Park, and employees and park goers claim to have had encounters with them especially at night.